(19/P021) TRENTON – The Department of Environmental Protection today formally proposed stringent, health-based drinking water standards for perfluorooctanoic acid (PFOA) and perfluorooctane sulfonic acid (PFOS), chemicals that have been linked to various health problems and are extremely persistent in the environment. Under rules published in the New Jersey Register, the DEP proposes maximum contaminant levels, or MCLs, of 14 parts per trillion for PFOA and 13 parts per trillion for PFOS. The rules also propose these levels as formal ground water quality standards for the purposes of site remediation activities and discharges to ground water. The publication of the rule proposal starts a 60-day public comment period, which will include a public hearing on May 15. The standards will become effective following the DEP’s review of comments and final rule adoption. PFOA and PFOS were once widely used in many commercial and industrial applications and belong to a large class of chemicals known as perfluoroalkyl substances, or PFAS. New Jersey is the only state to have adopted an MCL for any PFAS, last year setting an MCL of 13 parts per trillion for perfluorononanoic acid, or PFNA. Today’s rule proposal publication follows a directive the DEP issued March 25 involving companies whose use and discharges of these chemicals polluted natural resources of the state, including drinking water, ground water, surface water, soil, aquatic sediments and fish. The first of its kind in the nation, the directive makes clear that New Jersey expects DuPont (and its related companies), 3M, and Solvay to step up to their responsibilities for providing the DEP a detailed accounting of the use and discharge of these chemicals, as well as replacement PFAS chemicals such as GenX, and for paying the costs of remediating contamination and compensating the public for harm to natural resources. 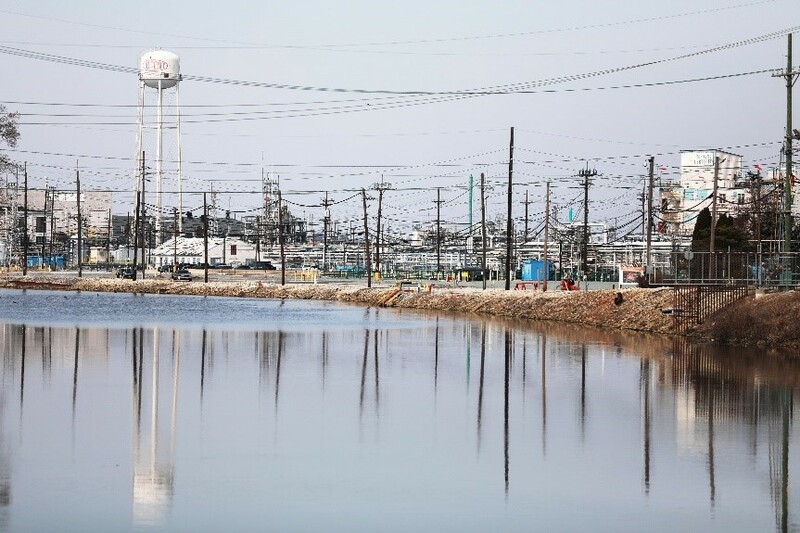 In addition, the DEP and the Office of the Attorney General last week announced the filing of Natural Resource Damage lawsuits involving four DuPont facilities – the Chambers Works plant in Carney’s Point and Pennsville, Salem County; the Parlin site in Sayreville, Middlesex County; the Repauno site in Gibbstown, Gloucester County; and the Pompton Works site in Pompton Lakes, Passaic County. The lawsuits cite harm the use of a variety of chemicals at these sites has had on natural resources and specifically cite the harm caused by PFAS chemicals at the Chambers Works and Parlin sites. Natural Resource Damage claims seek compensation to the public for the lost benefit, use and enjoyment of natural resources such as ground water, streams, lakes and wetlands. Two of the complaints focus on PFAS contamination around the Chambers Works and Parlin sites. The durability of PFAS chemicals made them attractive and very profitable for many commercial and industrial applications. PFOA was used in the manufacture of nonstick cookware and food packaging. It was also used to make upholstered furniture, carpets, shoes and clothing resistant to soil, stains, and water. PFOS was used in a variety of applications, including firefighting foams. While thousands of PFAS chemicals have been developed and used over the years, some of the most common were PFOA and PFOS. Because of their durability, these chemicals do not break down in the environment or in people. Scientific research shows that they pose a variety of human health risks, even at low exposure in drinking water. These chemicals accumulate in people over years of exposure and remain in the body for many years. While scientists continue to study the health effects of PFAS, a growing body of studies show that PFOA, PFOS and other types of PFAS may impact liver and immune system function, decrease immunity response to vaccines, and cause delays in growth and development of fetuses and infants. Exposure to PFOA and PFOS may also increase the risk of cancer. Following up on concerns raised by detection of PFOA in tap water and supply wells of a public water system near the Chambers Works plant, in 2006 New Jersey became the first state to conduct statewide studies of PFAS in drinking water. The next year, the DEP set a PFOA guidance level of 40 parts per trillion for water systems to follow. The DEP also has in place a formal groundwater remediation standard of 13 parts per trillion for PFNA and recently put in place interim groundwater cleanup standards of 10 parts per trillion for PFOA and PFOS, pending setting of formal standards that will match drinking water standards. Pending adoption of formal drinking water MCLs, the DEP has been working with water systems to address PFAS contamination to protect public health. 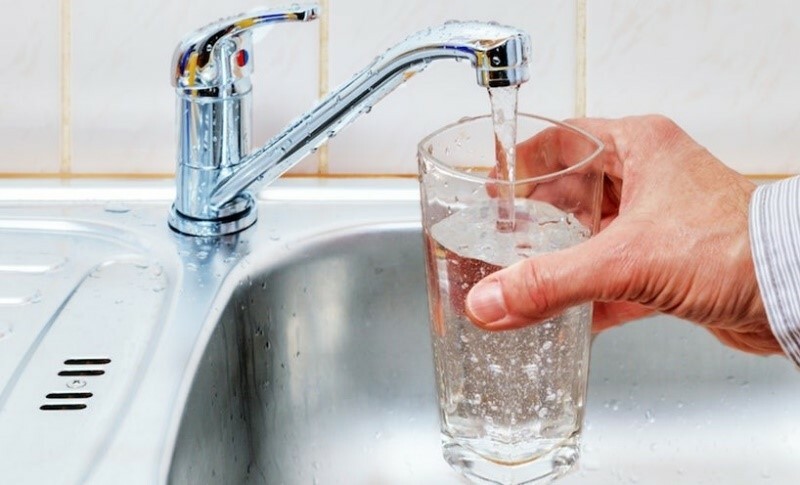 Moreover, the DEP and the Drinking Water Quality Institute, an advisory panel comprised of the state’s leading drinking water experts, have been thoroughly evaluating the growing body of scientific evidence into the impacts these chemicals have on health and the environment. After rule adoption, all public water systems must begin quarterly monitoring for PFOA and PFOS within the first quarter of 2021. However, the proposed rules include a provision that will allow public water systems to submit monitoring data for PFOA and PFOS prior to 2021. Treatment technologies exist to effectively remove these contaminants. The DEP will use the data provided by water systems to determine if monitoring frequency can be reduced to an annual basis. All results of testing will be made public through federally required Consumer Confidence Reports that water systems send to customers and post to their websites. The data also will be available at the DEP’s Drinking Water Watch website. The proposed rules also will require private-well owners to test for PFAS as part of real estate transactions and periodically for rental properties starting 18 months after rule adoption. This will allow enough time to address the technical complexities of sampling and analysis for these parameters and to ensure that there is sufficient laboratory testing capacity. Written comments may be submitted at the public hearing. It is requested but not required that anyone who testifies at the public hearing provide a copy of their comments to the stenographer.